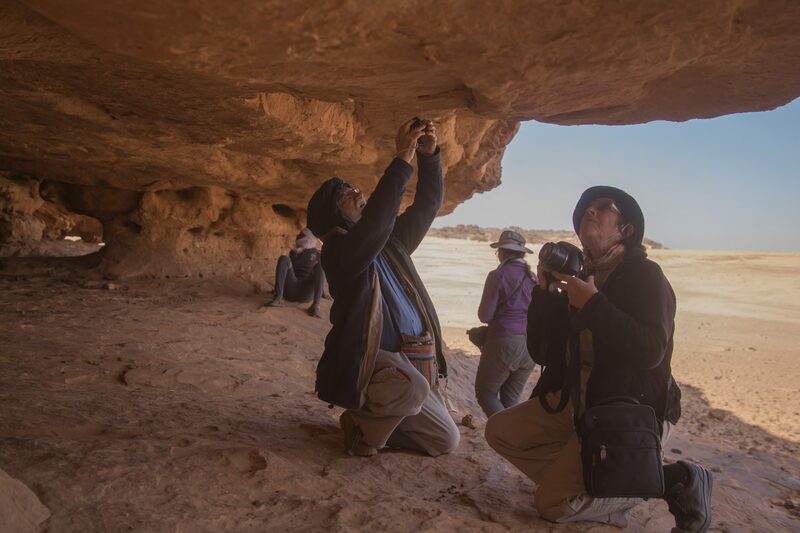 I joined once again the Rock Art exploration trip organized by Mr. Yves Gauthier. 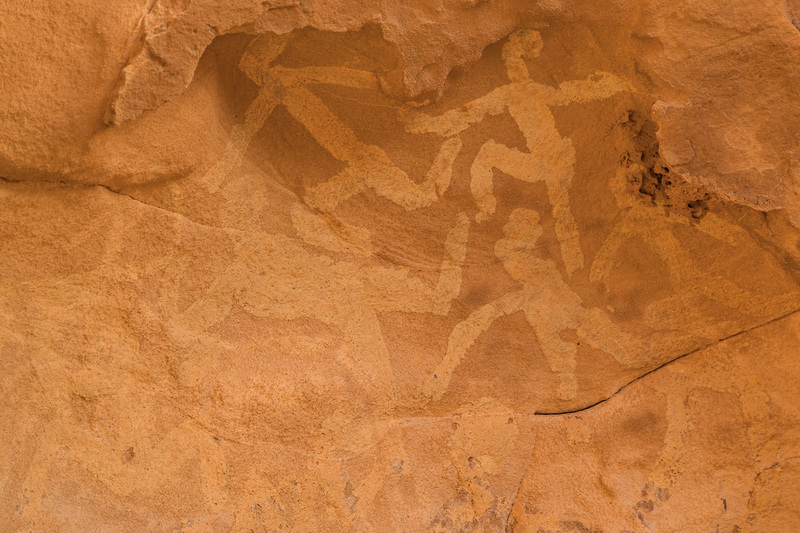 The main purpose was to explore the engravings of Niola Doa. 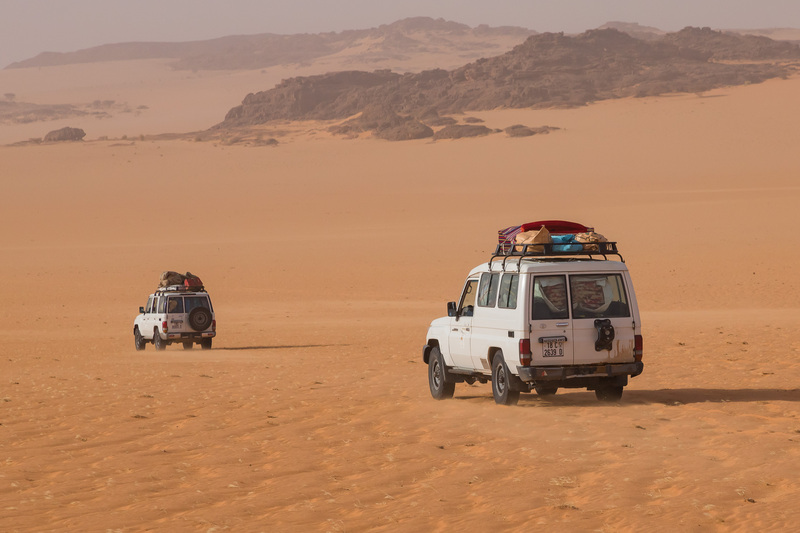 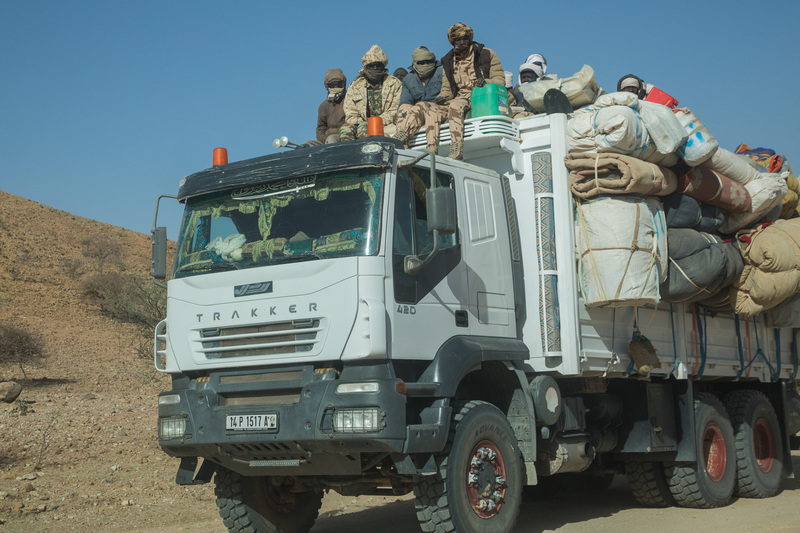 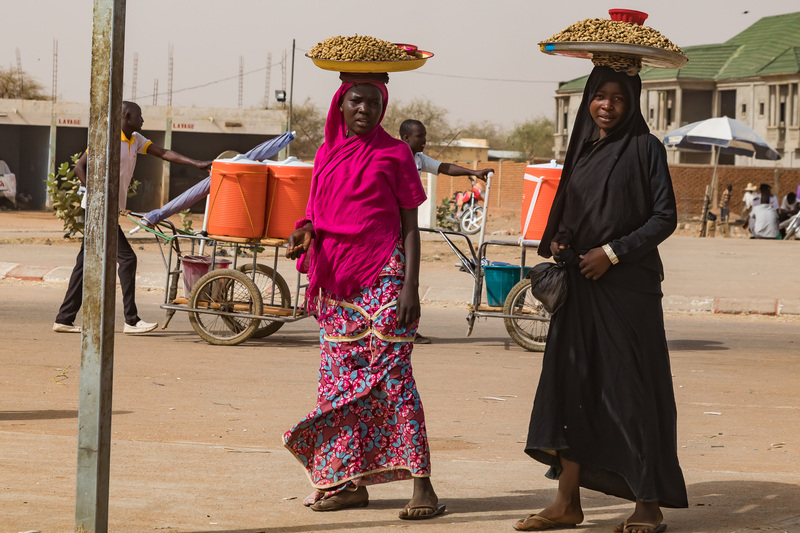 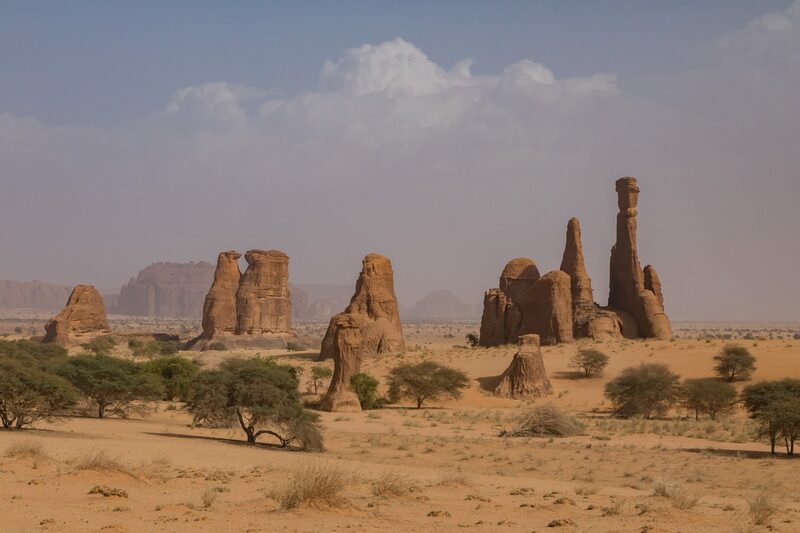 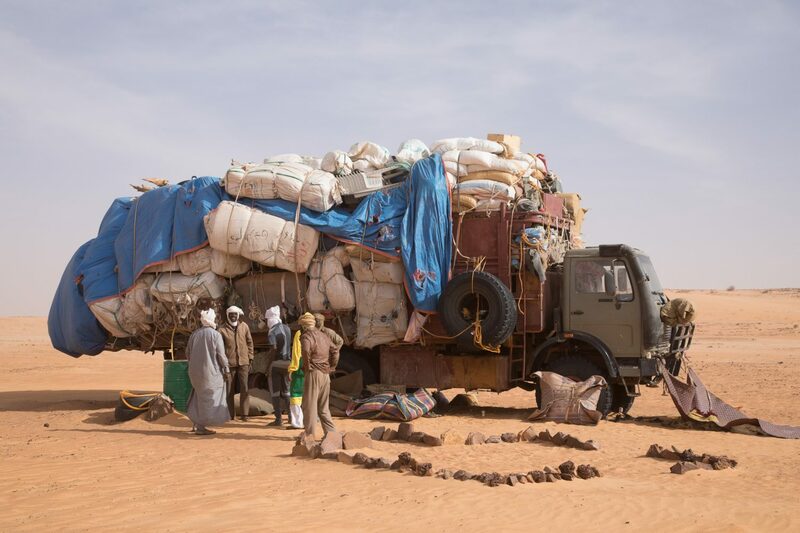 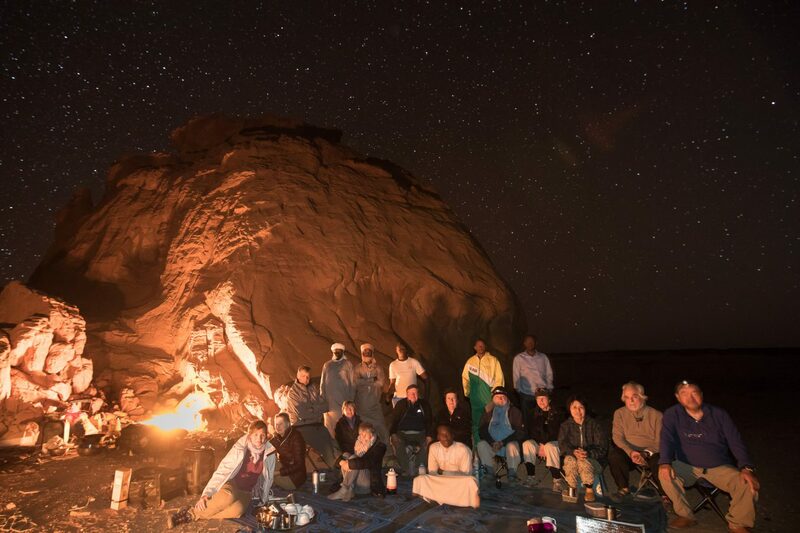 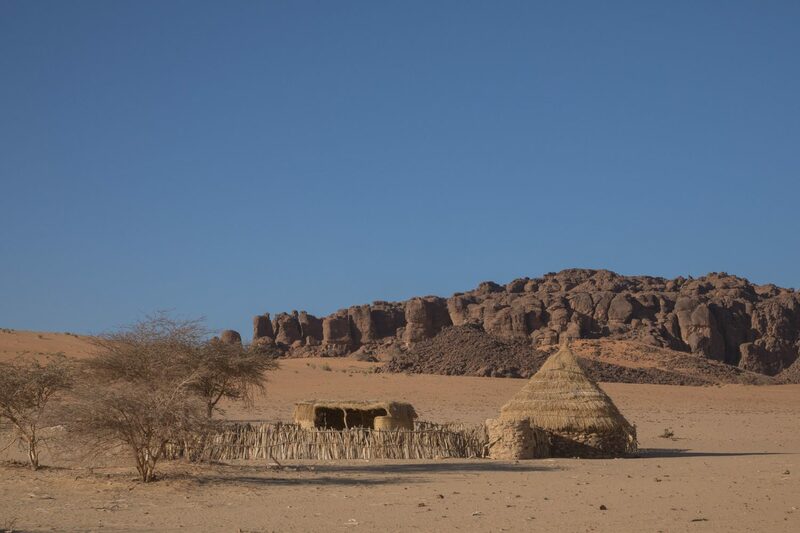 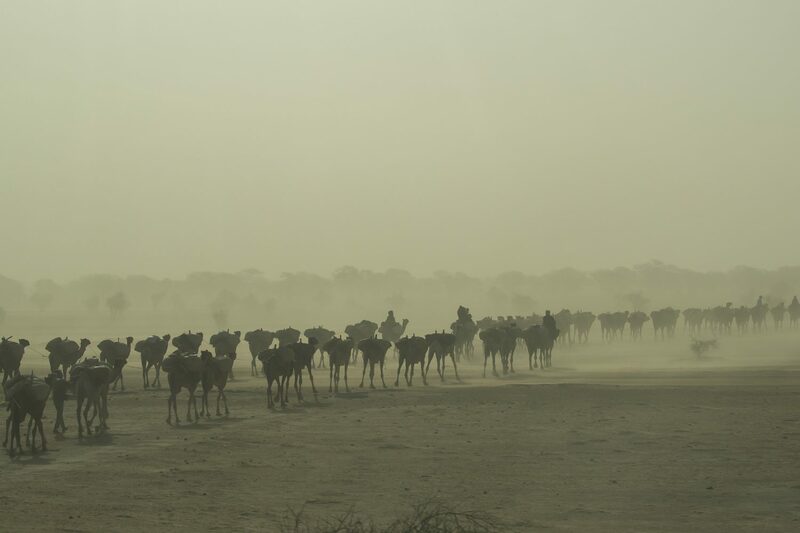 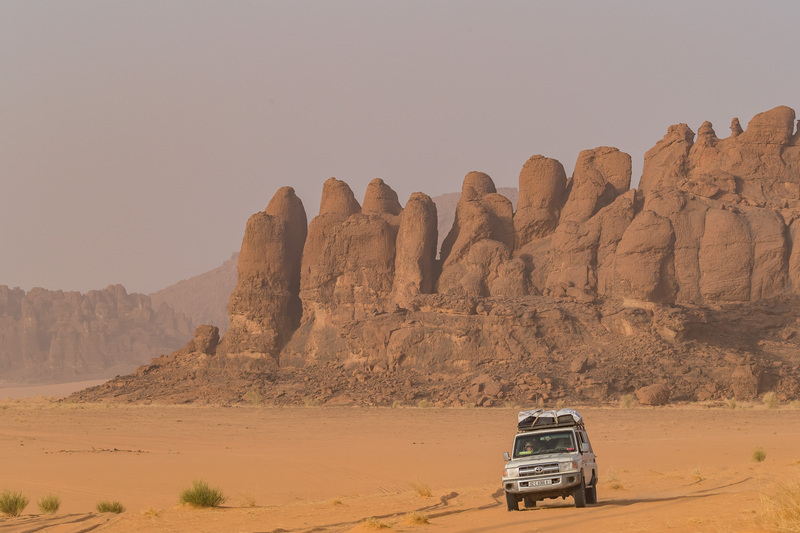 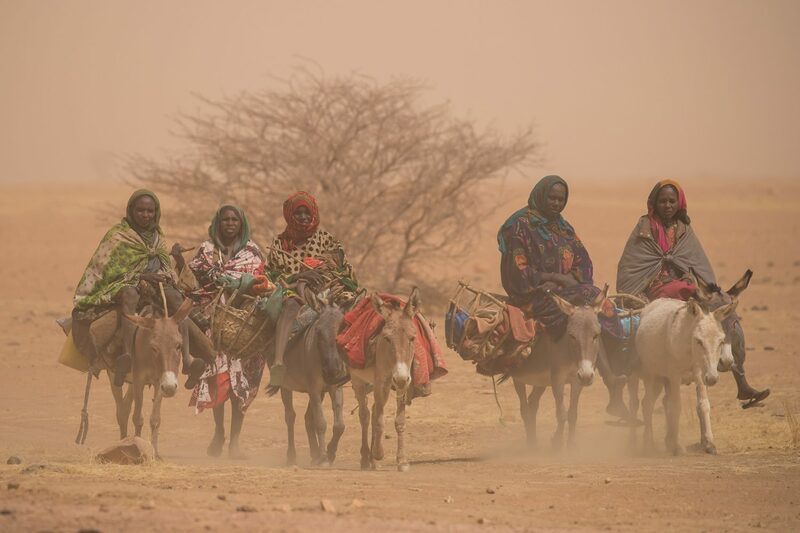 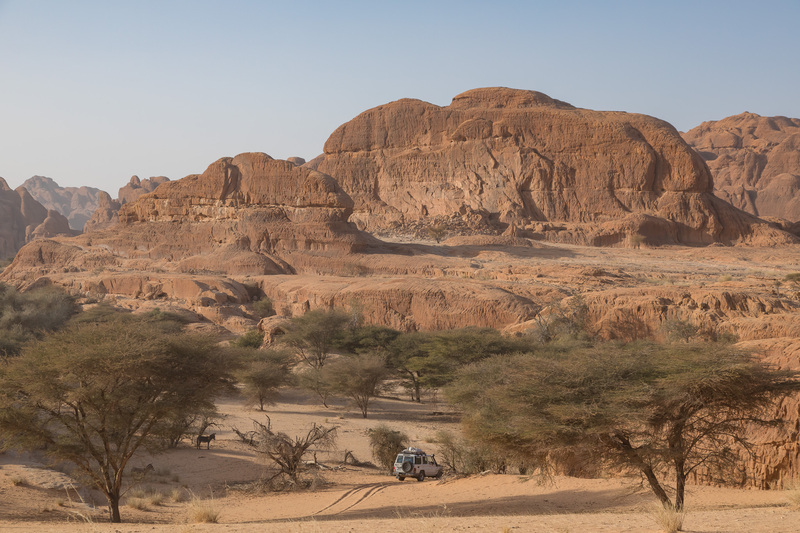 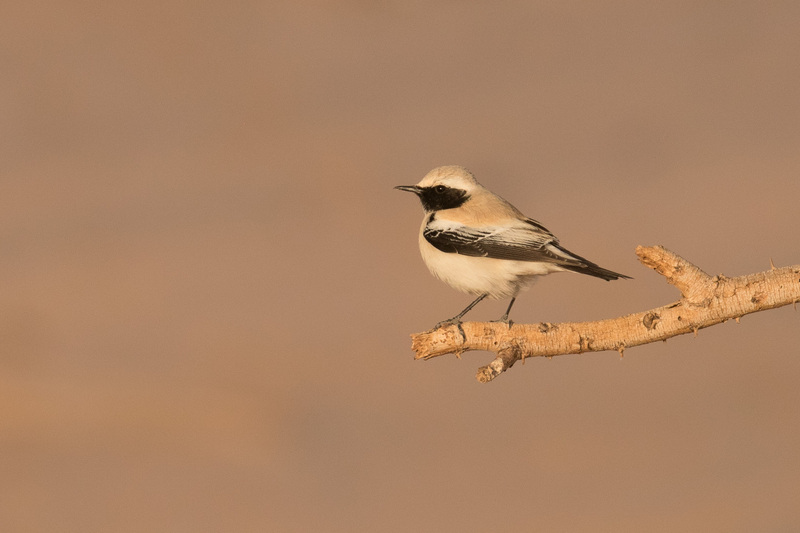 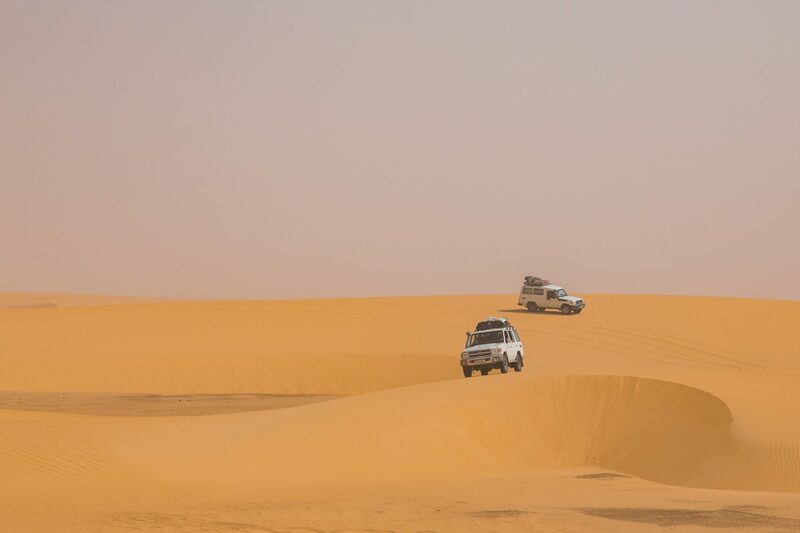 We made a round trip of the entire Ennedi Plateau, starting from the south to go east up to 50km from the border of Sudan, then passing the Ennedi Plateau to the north, then moving westward in the Mourdi depression. 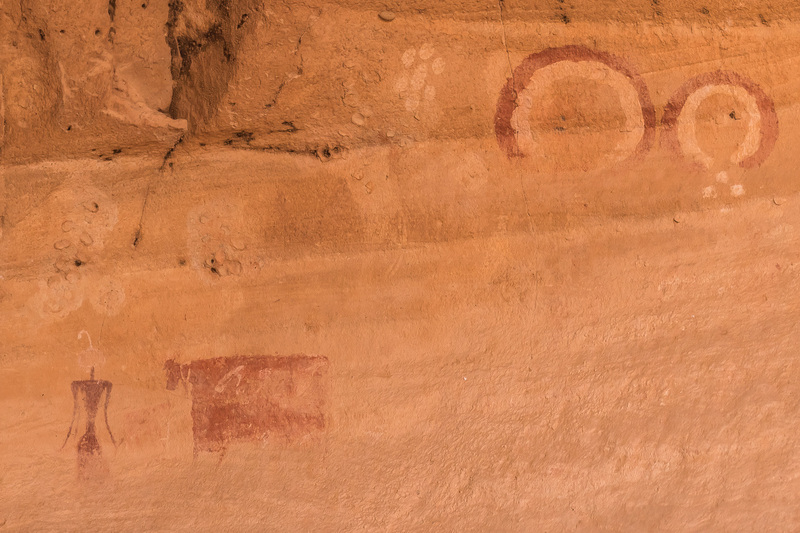 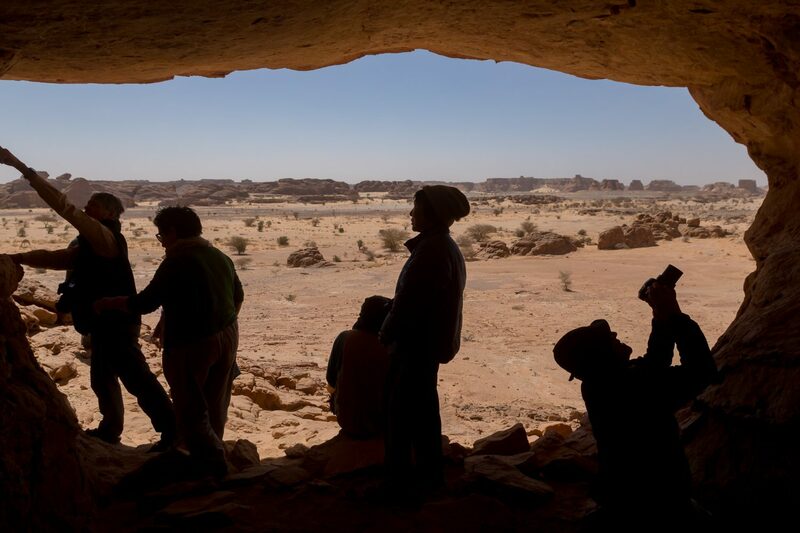 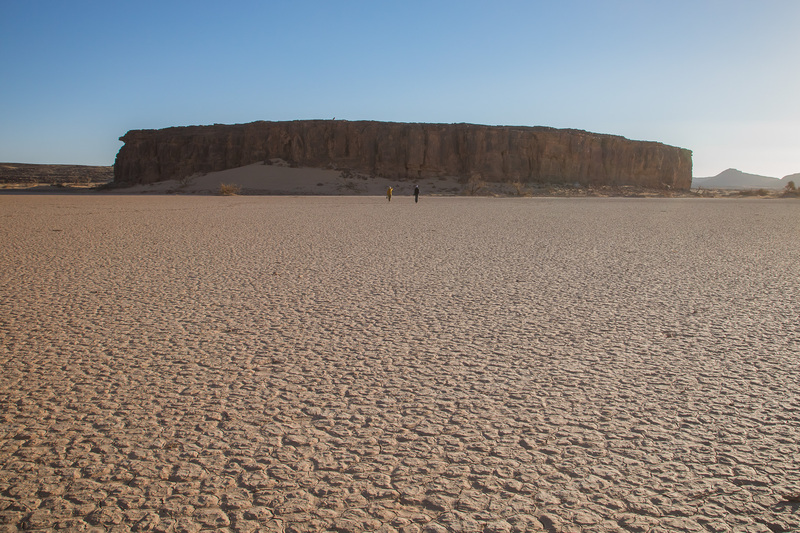 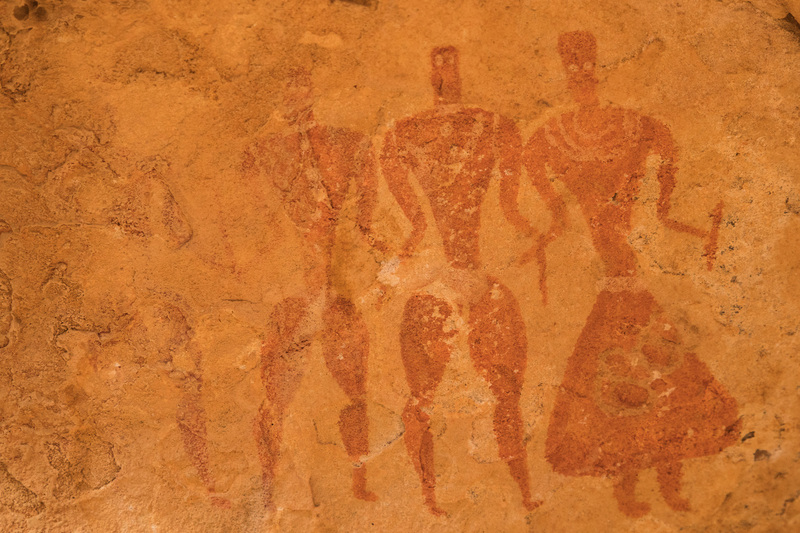 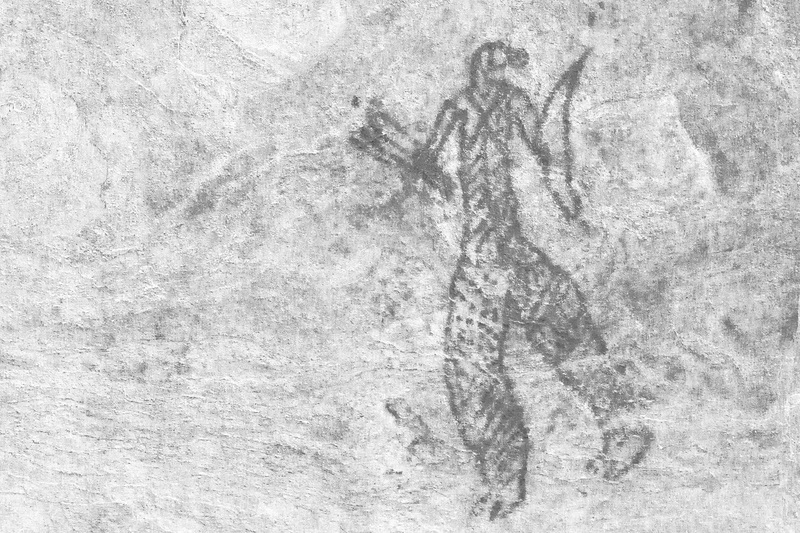 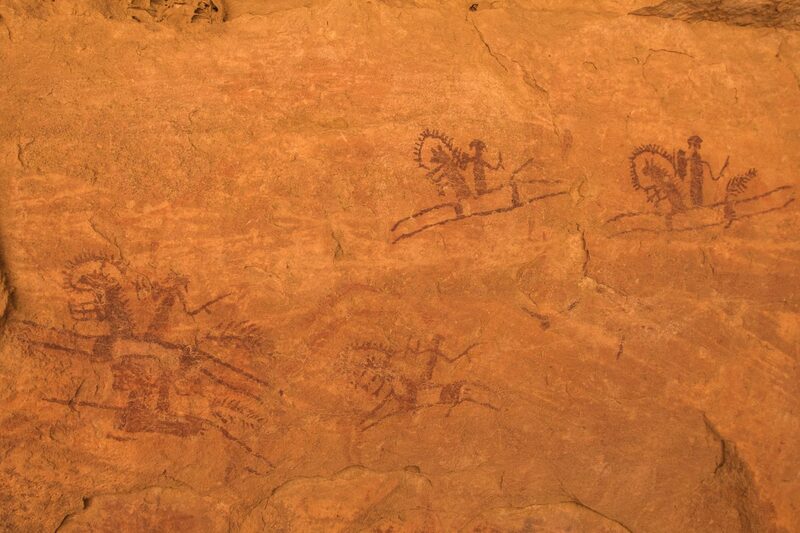 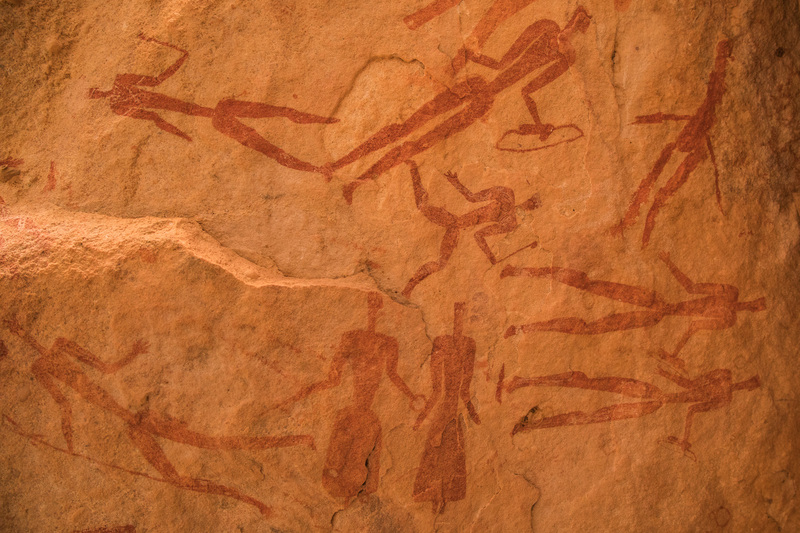 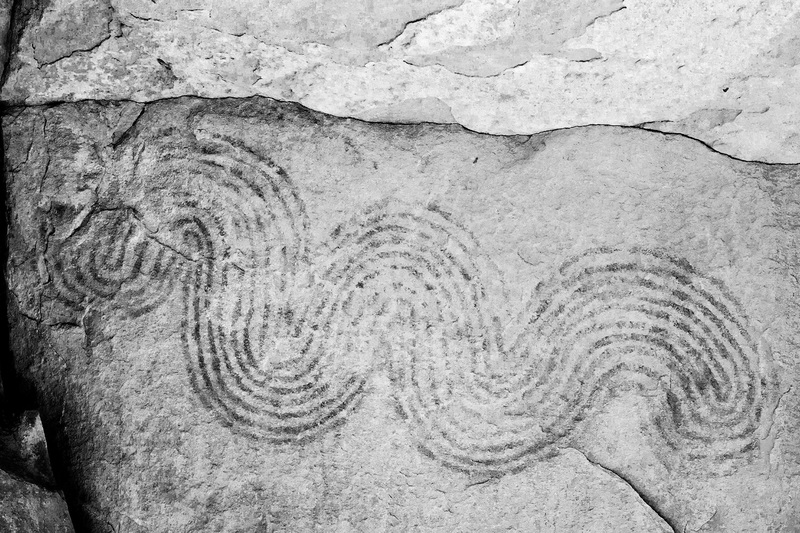 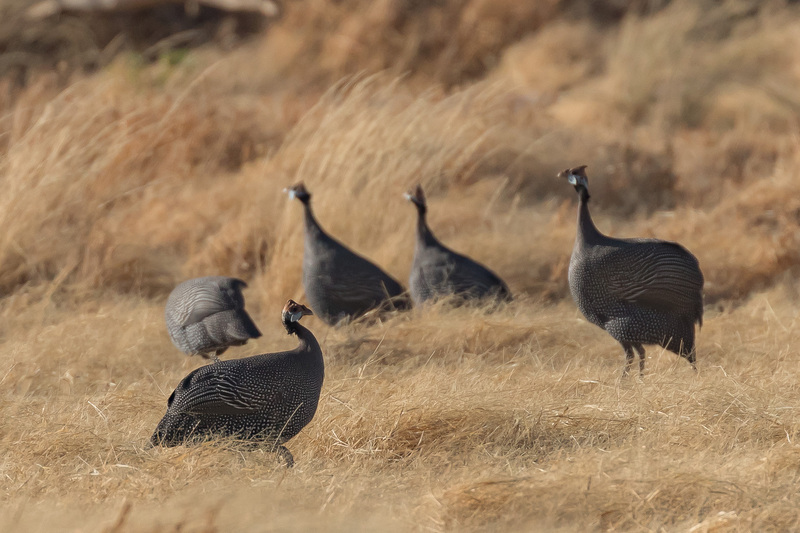 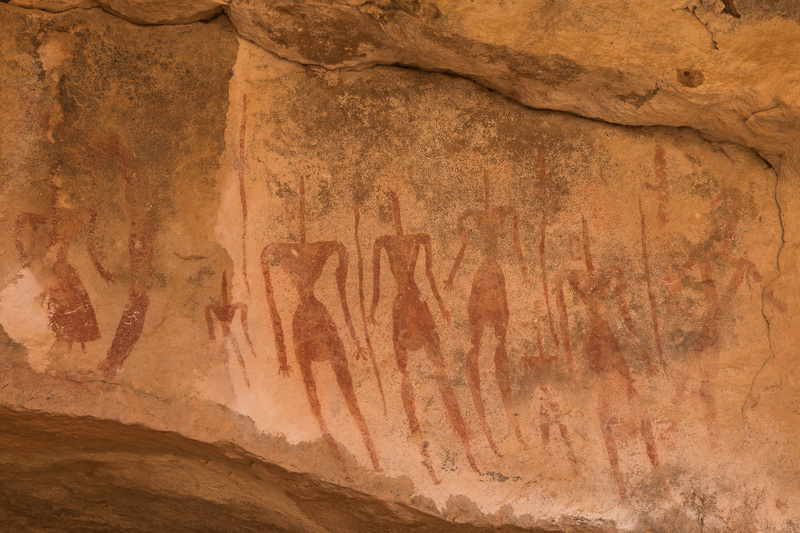 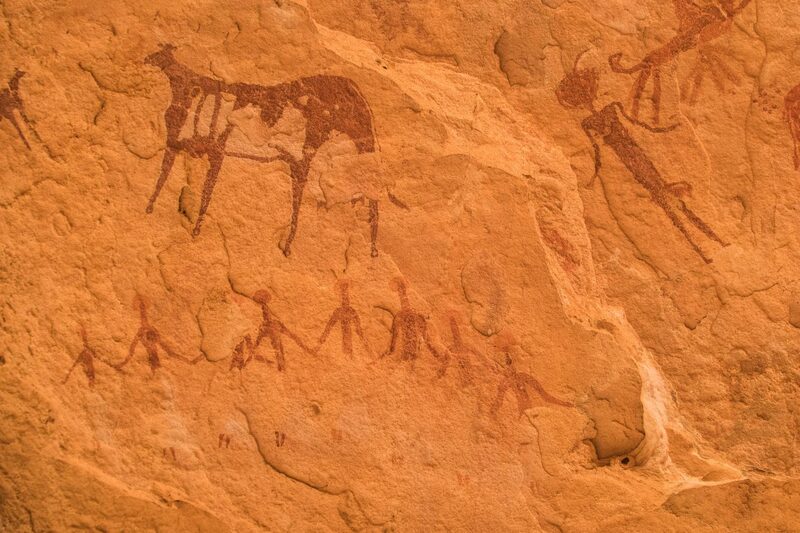 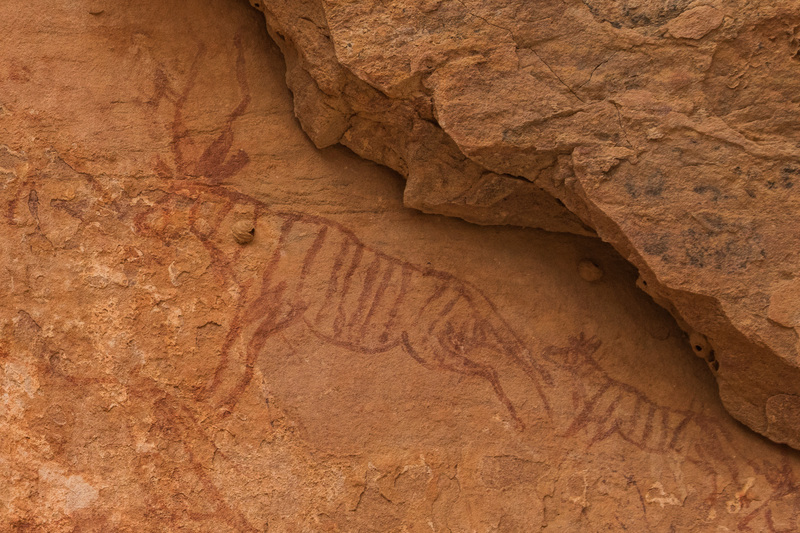 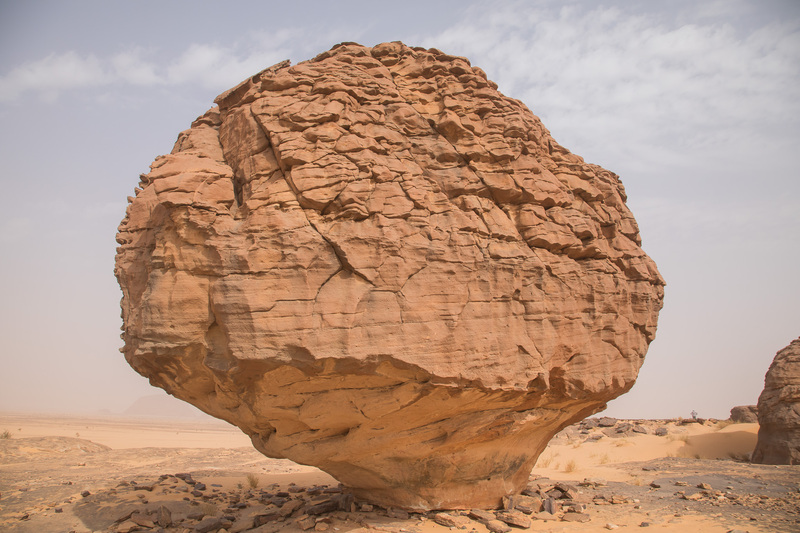 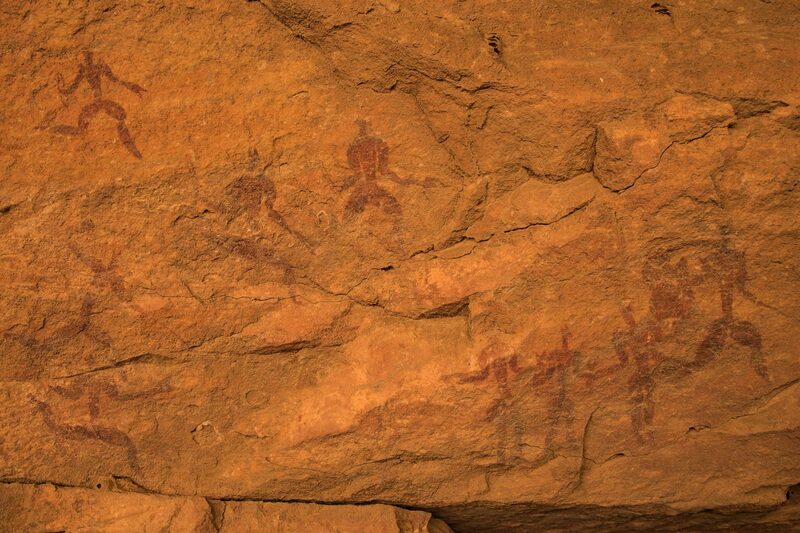 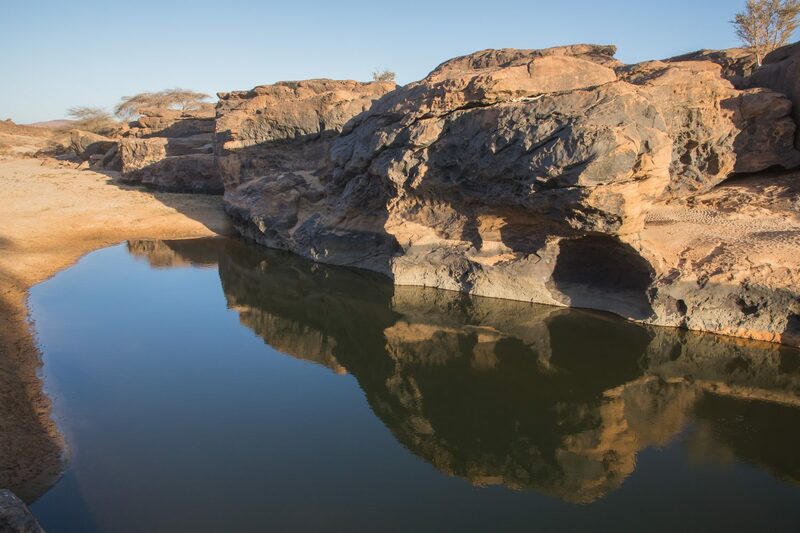 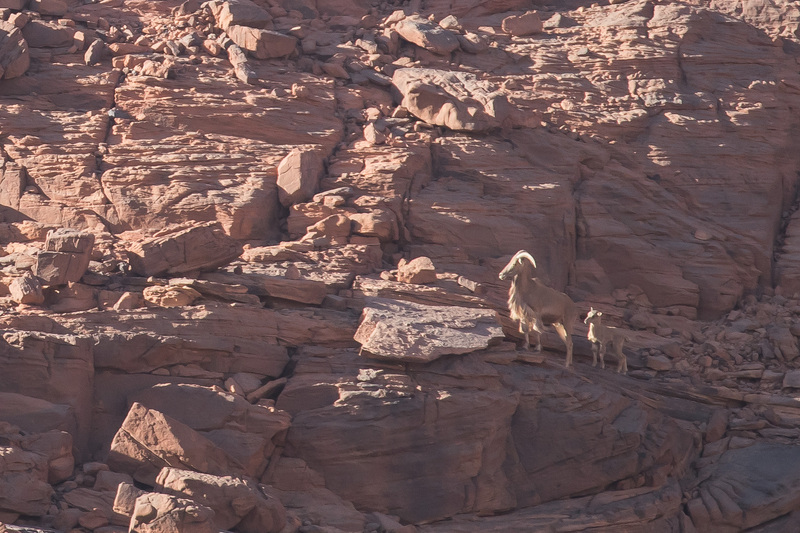 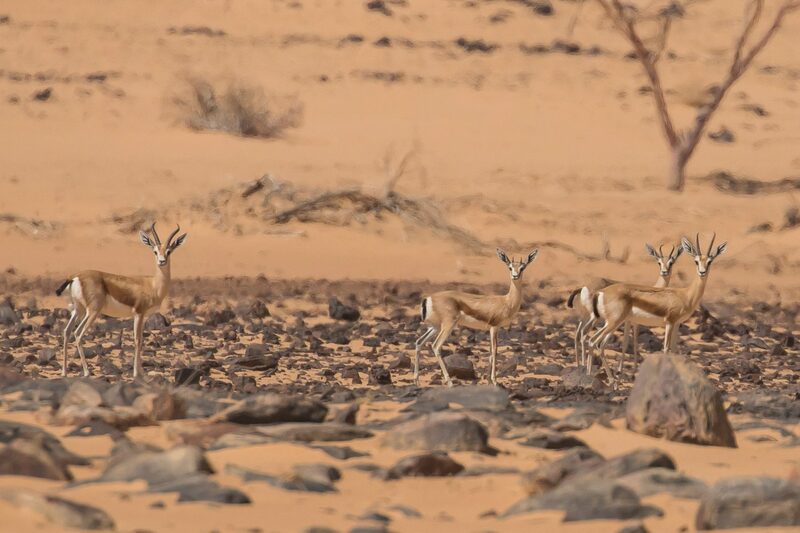 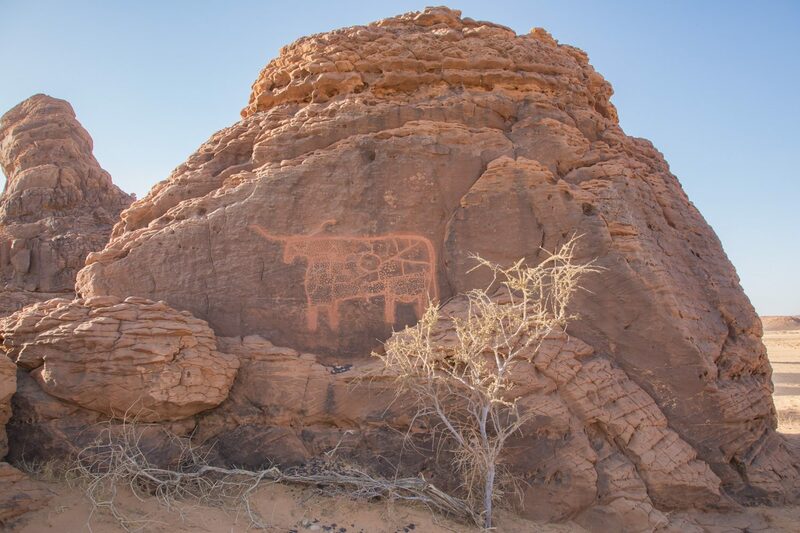 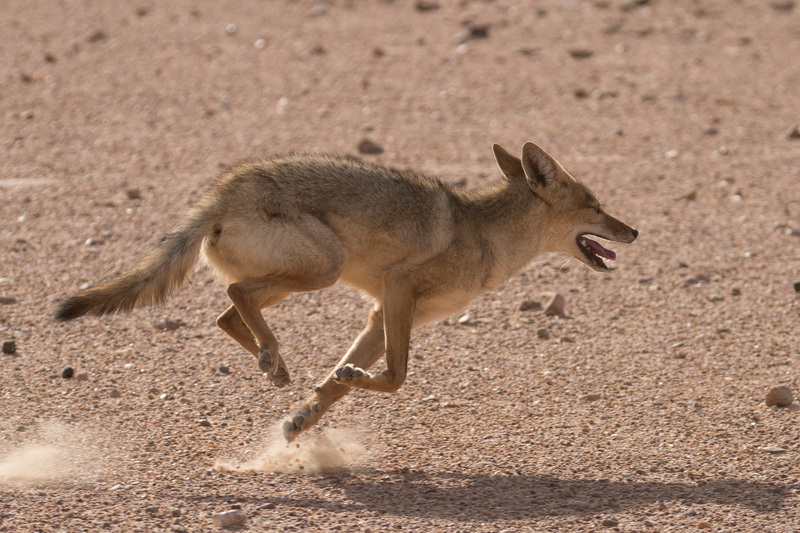 The eastern part of Ennedi has been seldom explored and many new rock art sites were found.